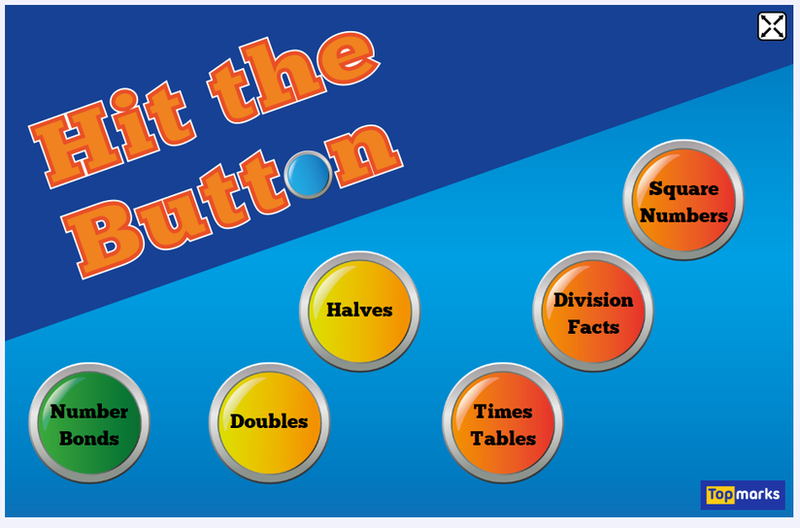 Hit the Button provides quick fire questions on number bonds, doubling, halving, times tables, division facts and square numbers against the clock. It’s brilliant for improving mental maths and calculation skills, but particularly times tables either up to 10 or up to 12 times. Click on the image below to visit the website.